The basic RFID Equipment needed in a system. 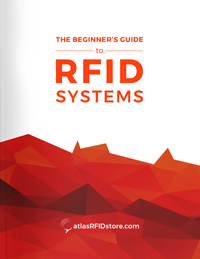 The differences among RFID frequency ranges. What to consider when you purchase readers, antennas, cables, and tags.